← (Unedited) Sneak Peek of Loving Kyla, Coming May 16th 2015 !!! 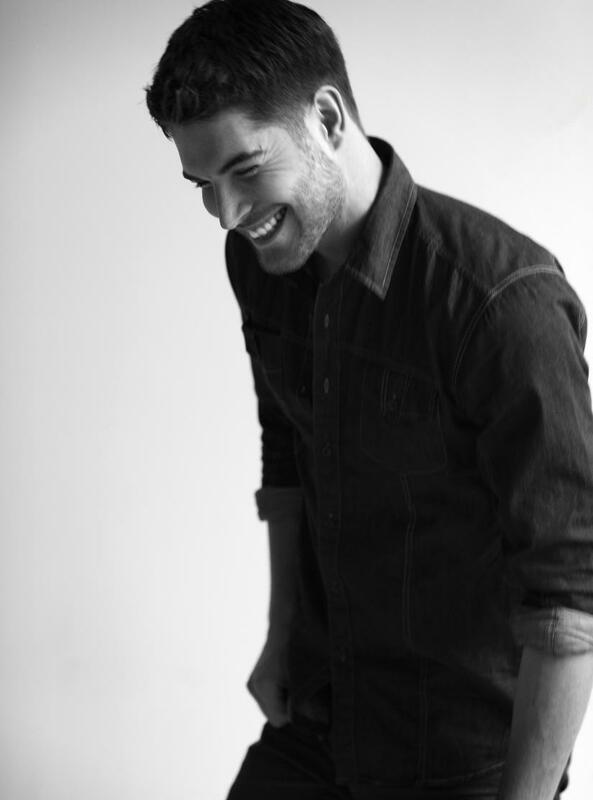 Please enjoy this picture of Nick Batemen (My muse for Eric Rhodes) laughing … I call it, random hot guy smiles for your viewing pleasure. Ahhh…. to be young, not wild, and free…. For the first time in my life, I’m not feeling ubers droggy and tired this morning. After taking some much needed advice from a dear, dear friend I went to sleep last night and I tell you what, this country girl woke up this mornin’ feelin’ refreshed and ready to work!!! I’m pumped for numerous reasons, first, this is release week! Loving Kyla is being released this Saturday which means I am taking my time, making that gorgeous little manuscript all nice and pretty for release, #Editing is a long process, but a necessary evil when you want to be a kicka** writer. I think I’ve almost caught everything this time though. Forth books the charm people, I’m striving for perfection! Next! Dangerous Beauty Part One is being revised and re-edited for re-release May 29th when I finally get books 1& 2 back from my ex-publisher #ICANNOTWAIT!. Why? You may ask …. Umm, well, I can’t really say yet, but I will say soon. *crossing fingers that when I do say, it will be good news! * But yea, so I’ll be spending lots of time working on that series (lord please bless that that cover Artist hurries up an emails me with the ideas for new dangerous beauty covers!!!! #FrustrationandAnger) Grrrrrr!!!!! But other than dealing with the hell that comes along with editing and waiting for an email from a most likely over booked cover artist, I’m also doing what I love this week, writing. I’m starting a new manuscript, I’m not going to get far this week, because you know it’s release week for Loving Kyla and all, but I’m still setting the foundation for a few good stories. Like really good stories … Like really, really good stories … Totally not lying, I got some really good ideas. I’m working hard toward a dream folks, and that dream is to be a great writer, a successful, great writer of romantical novels 😉 . I’ve got goals y’all, and for some reason the goals that I thought it’d take me years to reach are happening a little sooner than I expected. I’m on an optimism kick. Why? Because I can feel it! Lol. I’m a big dreamer like my dear old dad, I know I’ve only been on the scene for less than a year, but I’m … I don’t know, I’m highly dedicated to getting the hang of this crazy, intense, sometime controversial *holds up hands to halt potential angry novel lovers* but totally awesome world of romance novel writing, of IR romance novel writing, Lol. At times I feel very intimidated by the intensity of the world, but it doesn’t make me love it any less. Actually, I love it more because of the intensity, drama, and the controversy of it all. I dig the passion, the love, the craziness, I live for this excitement. It keeps me on my toes! yeeeaaaa … this is ending weird, but that’s pretty much all I have to say on this beautiful (or maybe stormy lookin’, I haven’t looked outside yet) Monday mornin’. Have been waiting for Loving Kyla. I preordered it but it was cancelled. Glad it’s to be released soon and am anxiously waiting. You are so talented and I have no doubt that all of your goals and dreams will definitely come to pass. Hi Catherine!! Thank you so much for your kinds words! You really made my night. I’m sorry for the pre-order cancel, I wasn’t able to make the deadline, but I’m sooo excited about the release this Saturday! I can’t wait for you all to read the story! ❤ thank you for writing me!